We found 1 episode of Insurtech Insider by 11:FS with the tag “yulife”. 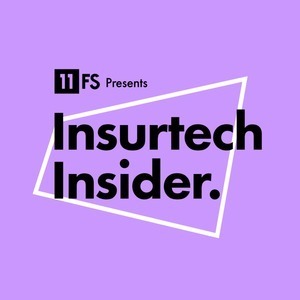 On the latest episode of Insurtech Insider, Sarah sits down with Jonathan Roomer and Oliver Ralph to discuss Life Insurance. Sarah also has a couple of great interviews with Adam Erlebacher and David Vanek.